2016 OR Today Live Overview — OR Today Live! The OR Today Live! 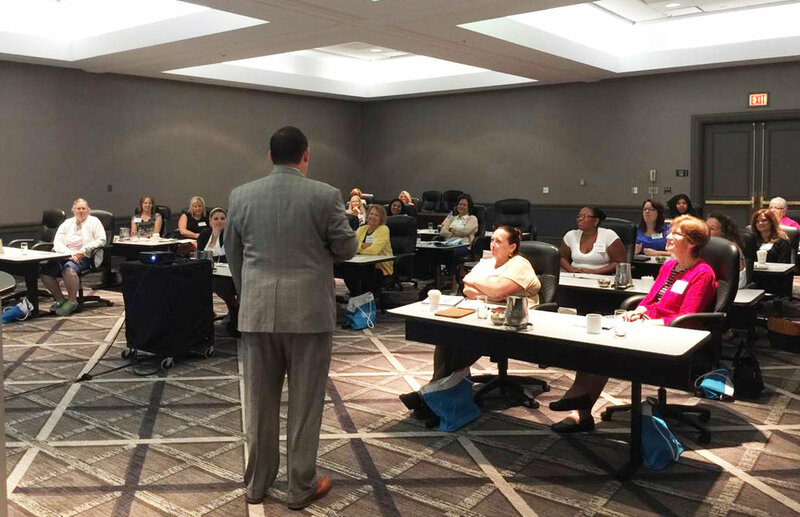 Surgical Conference continues to deliver quality experiences for perioperative leaders from around the nation. The 2016 OR Today Live! Surgical Conference provided a unique conference experience for attendees which included an excellent opportunity for quality exhibit hall interactions with industry-leading vendors, top-notch educational materials eligible for CE contact hours, a powerful and inspirational keynote address and entertaining networking events. 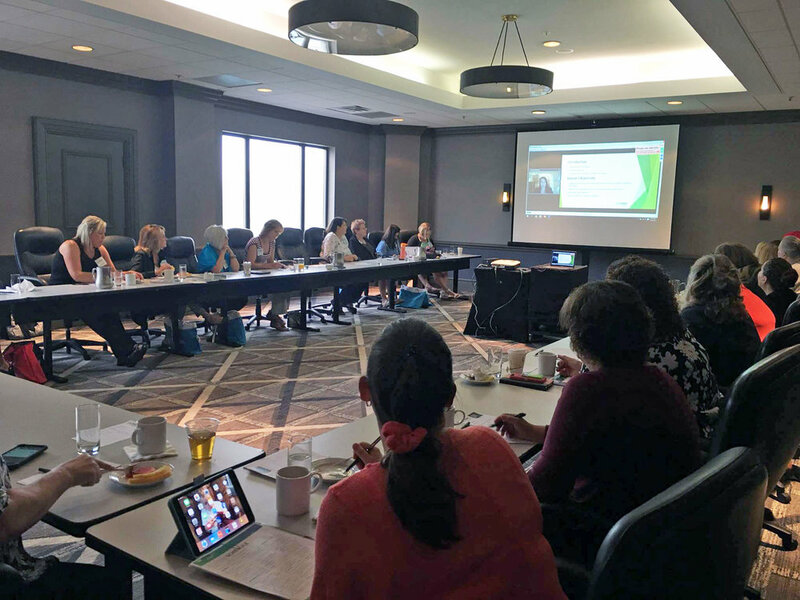 One highlight of the 2016 conference was the partnership with the Competency & Credentialing Institute (CCI) that included the pre-conference workshop “Fundamentals of OR Management” and other educational opportunities. The ’80s Karaoke Party sponsored by AIV was such an event. The evening provided a fun, relaxed atmosphere for quality interactions. Attendees and exhibitors alike were able to let loose as they enjoyed delicious food and belted out some ’80s classics. OR Today Live once again succeeded in bringing together perioperative leaders in an ideal environment for fostering solutions for the prevailing challenges, regulations and culture changes facing the surgical suite and the professionals called on to manage the decisions and patient care within the OR. “I think this is one of the best conferences I have attended. It was intimate, small, well run. I like that you partnered with CCI. I thought the content was professional, and kept me engaged. I hope you keep it small to not ruin the atmosphere of the up close and personal relationship you gained with the presenters,” says Megan B., a director of surgical services. The keynote address at the 2016 OR Today Live! Surgical Conference addressed a topic on the minds of many perioperative professionals. “Bringing Shadow Behavior Into the Light: Understanding and addressing bullying behavior,” presented by Phyllis Quinlan, Ph.D., RN-BC, President, MFW Consultants, fostered a greater understanding of why bullying occurs, explained the subtle distinctions between incivility and bullying behavior, and discussed the collaboration needed between leadership, labor and human resources to create a zero tolerance for bullying culture. Quinlan shared more in a recent Q&A. Q: Do you believe that workplace bullying and incivility are the same? Quinlan: No. Workplace incivility can best be defined as low-intensity unpleasant behavior that is rude, impolite, or inconsiderate. While the target can feel insulted or angry; an actual desire or intent to harm the other person is ambiguous. Anyone has the potential to behave inappropriately toward a coworker given the right circumstances coupled with a lack of self-management. Workplace bullying, however, is ongoing offensive, abusive, intimidating or insulting behavior or actions directed at a person(s), causing the target to feel threatened, abused, humiliated or vulnerable. The person experiencing prolonged bullying can feel a range of psychological and physiological symptoms. The research supports that those who bully are very aware of their behavior and its effect on others; even though they may deny that there is intent. Fortunately, there is a very small percentage of the workforce that is capable of such sustained disregard for another individual. Q: Since these behaviors are very different, should the management be different as well? Quinlan: Yes, they should and I want to be clear as to why. The two keys here are insight and sustainability. The person who behaves in an uncivil manner has the ability to self-reflect on that indiscretion, feel remorse or regret and make the active choice to work on their self-management skills and achieve personal growth. A bully does not have this ability. Q: Why is managing bullying behavior in nursing so challenging? Quinlan: This is a complex issue, but one reason is that nurses are professional caregivers. Nursing leaders have a good deal of difficulty coming to terms with the fact that a bully/narcissist cannot be fixed. It is not a part of our caregiver DNA to “give-up” on someone. We talk ourselves into believing that if we just try a little harder that this individual will have an epiphany and the problem will be resolved. Most bully/narcissists will not be able to withstand this type of scrutiny and may decide to move on. The others may stay, but will find it very challenging to sustain the improvement. Should termination be the only option left, you can have the peace of mind that a sincere effort was made on your part; and 12 months’ worth of documentation to support your action.